THE MARCH TO TRINITY WAR CONTINUES! This is it! Shazam's origin story concludes in a extrasized extravaganza! 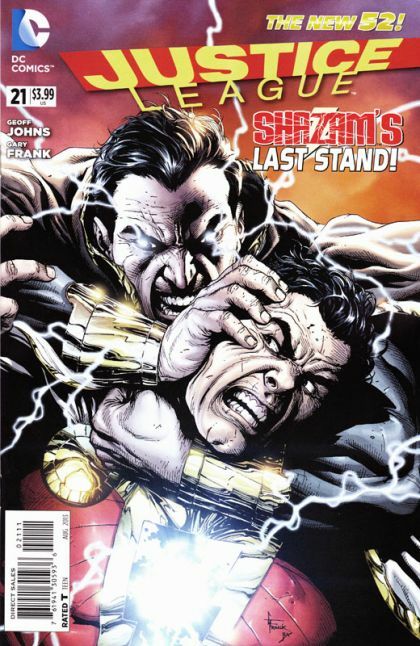 As Black Adam threatens to gain control of all magic, Billy Batson learns that in order to stop him, he'll need help from the unlikeliest of people. But what greater role awaits Shazam in the larger DC universe? 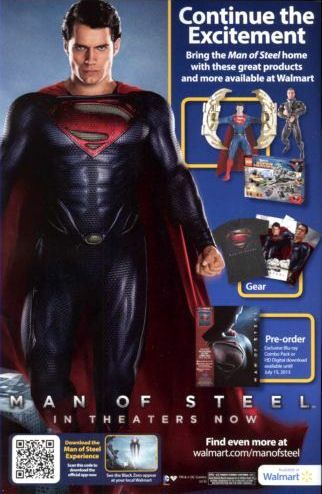 And what does the Justice League have to do with it?